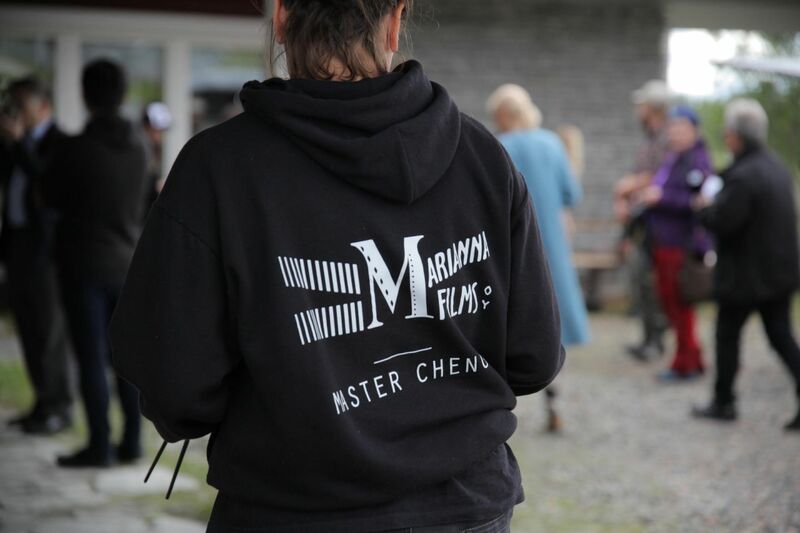 Mika Kaurismäki’s upcoming film Master Cheng brings beloved Finnish actors and top-notch Chinese stars together in Lapland for the Finnish-Chinese co-produced feature film. The sign atop the roadside building proclaims it Sirkka’s Bar. From the outside, it looks like any other small shopping outlet in northern Finland, a combination of service station, restaurant and bar. But on the inside, international movie stars and a world-famous director are putting together something big. Producer and director Mika Kaurismäki (The Girl King, Road North, Mama Africa, L.A. Without a Map) is telling the story of Master Cheng, a Finnish-Chinese co-production. 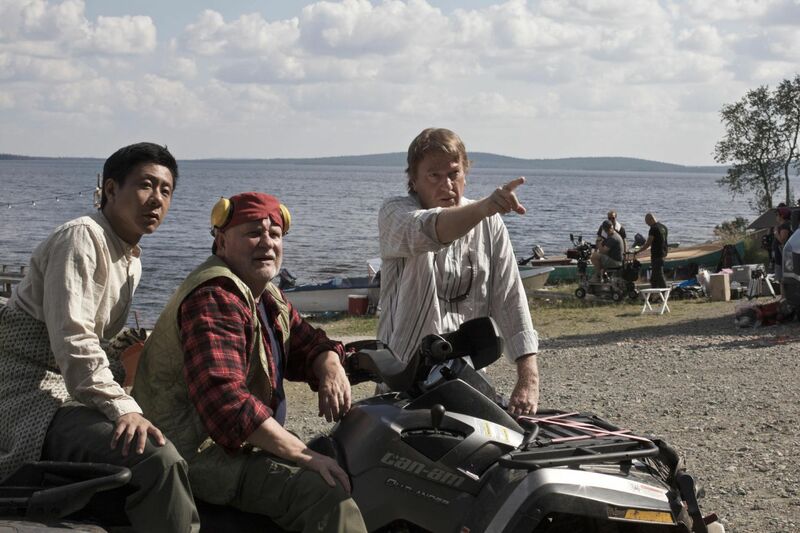 The story follows a Chinese master chef (Chu Pak Hong) who moves to a small village in Lapland with his son (Lucas Hsuan). 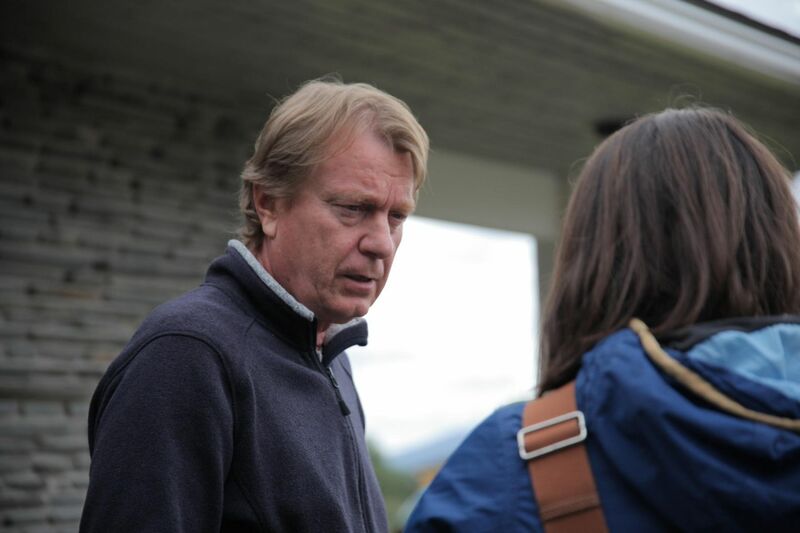 The film also stars beloved Finnish actors Anna-Maija Tuokko in the leading female role, and Kari Väänänen and Vesa-Matti Loiri in supporting roles, among others. — Master Cheng is, in its own way, a film about globalization—with a positive spirit and at the grassroots level. It’s ultimately about the meeting of ordinary people coming from two very different cultures, and how it changes their worlds in the end, says Kaurismäki. Alongside Jade Warrior and Iron Sky: the Ark, Master Cheng is a Finnish-Chinese co-produced feature film. China’s market for film may already be the world’s largest so it’s no surprise that China is competing with Hollywood. And in that endeavor, China and Finland have agreed to intensify and deepen the cooperation between their film industries and negotiate toward a bilateral film co-production agreement. Aimed at the expanding Chinese market, Marianna Films teamed up with QianJi Culture Co. Ltd. Hangzhou to produce Master Cheng. For the titular role, they brought in Hong Kong’s Chu Pak Hong, a talented and award-winning stage actor who has recently transitioned to the silver screen. — Hong’s career in film is skyrocketing, and I’m glad that Master Cheng will be his first international film. It’s like he was destined to play this role, and he and Anna-Maija Tuokko make a wonderful pair, says Kaurismäki. While this may be Hong’s first international role, the actor playing his son is already well-known in advertising circles around the world. Lucas Hsuan, age 9, has become accustomed to being in front of the camera due to his many roles in commercials and for advertising images. His face has been featured, for example, in the clothing brand Gap’s catalog as well as on the tennis shoe giant Converse’s website. The script, written by Hannu Oravisto, called for a retro-looking building set in a small village in Finland. Director Kaurismäki’s first choice was Lapland. As one of the founding members of the Midnight Sun Film Festival, held every summer in Sodankylä, Kaurismäki has spent much time in the North and is intimately familiar with Lapland. 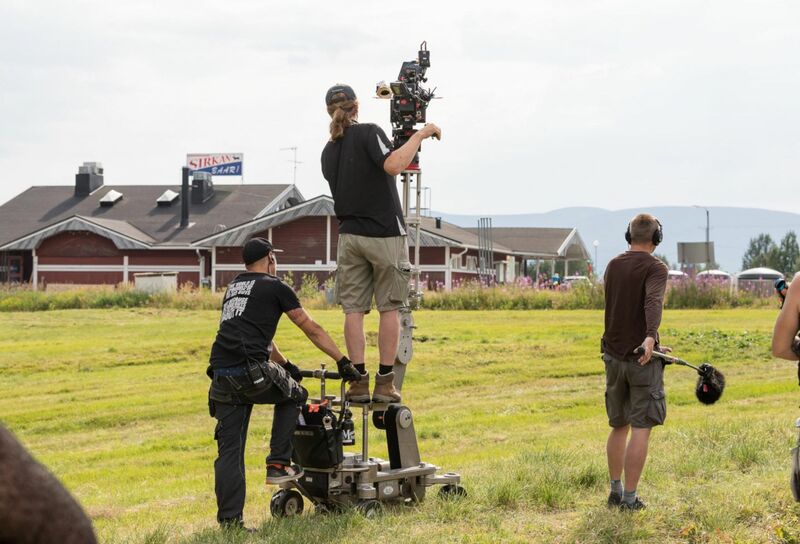 The Finnish Lapland Film Commission began working with the production over a year ago in fulfilling Kaurismäki’s vision, finding filming locations, local assistance and support services among other things. Scouting was done both by a local scout and the director himself in the areas around Kittilä, Muonio and Enontekiö. Searching for a building he could film both interiors and exteriors, he found the perfect location in the small village of Raattama, in northern Kittilä. The village has about 160 inhabitants and sits between the Ounasjoki River and the Pallas-Yllästunturi National Park. In addition to Raattama, Master Cheng also filmed in other Lapland locales, including the Levi Ski Resort and the municipality of Muonio. One scene was filmed on an outdoor dance stage on the shore of the Kitinen River in Sodankylä, a well-known location, especially among MS Film Festival goers. The Porttikoski stage became a set for the filming of a traditional dance event with about 100 local support actors. In October, it will shoot for two days in Hangzhou, China. 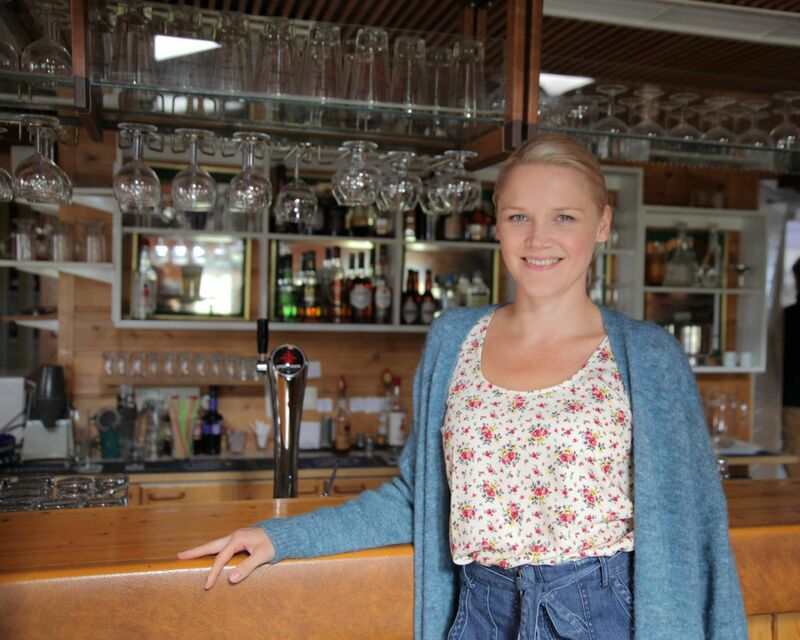 The production found accommodation in Muonio at Harriniva Hotel Jeris, who also handled catering for the production. The film crew was pleasantly surprised at the level of infrastructure in and around the tiny village, and throughout Kittilä and Muonio. The nearby national park is Finland’s most popular, and tourism is a thriving industry throughout the area. Kittilä airport is only one hour drive from Raattama. Flatlight Creative House provided casting for support roles. 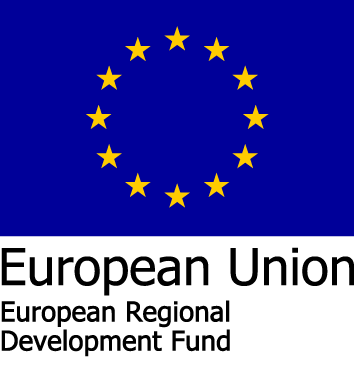 Additional production assistance roles, such as make-up, assistants and trainees, were filled by local freelancers. 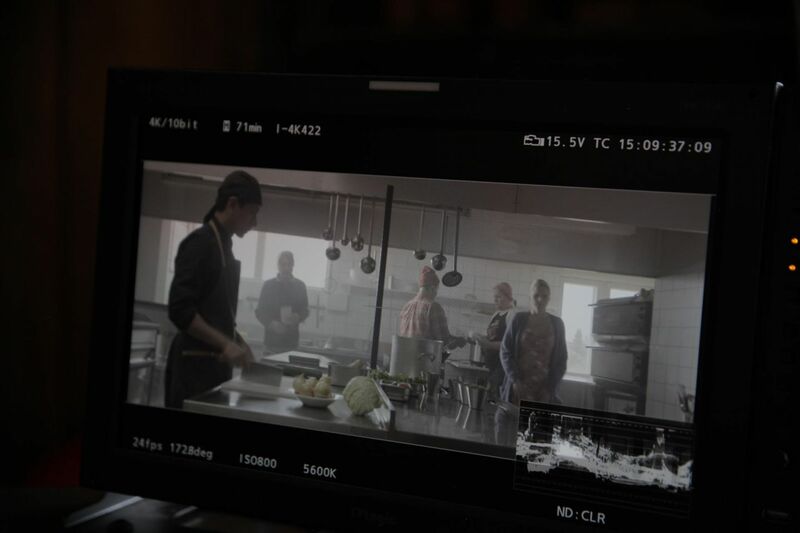 Local destination management company Arctic China with their restaurant Da Zhong Hua and their Chinese employees, helped with Chinese food in front of the camera, including a “stunt chef” who prepared food for the film. Filmed in Raattama, Kittilä, Ylläs, Sodankylä and Muonio in July and August 2018, even the weather favored the production. The unusually warm summer resulted in many fewer mosquitoes than normal, as they don’t thrive on warm and dry weather. Even when rain looked possible, the nearby fells that surround the village kept the worst weather away. 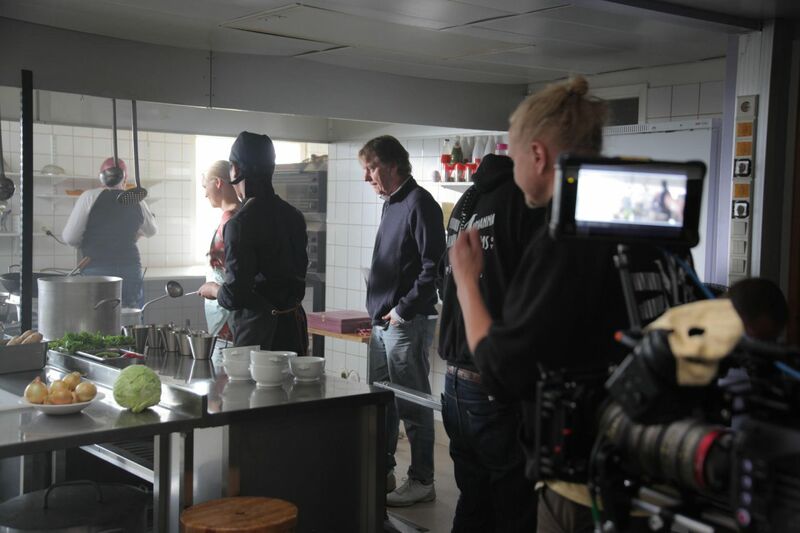 Master Cheng is written by Hannu Oravisto, and the director of photography is Jari Mutikainen. Produced by Marianna Films (Finland) in cooperation with QianJi Culture Co. Ltd. Hangzhou (China), the film is being distributed in Finland by SF Studios, with a cinema release in 2019. Finnish television rights have been bought by Yle. The film’s international sales agent is The Yellow Affair.